Need a bespoke in-house email marketing training course? Holistic Email Marketing provides tailored in-house email marketing training solutions delivered at a location of your choice. Whether you need general email marketing training, advanced email marketing training or specialised courses for your specific sector, we can deliver a training package crafted to your needs. All of our training courses shown on this website can be provided for your staff at your own premises or at a location of your choice. 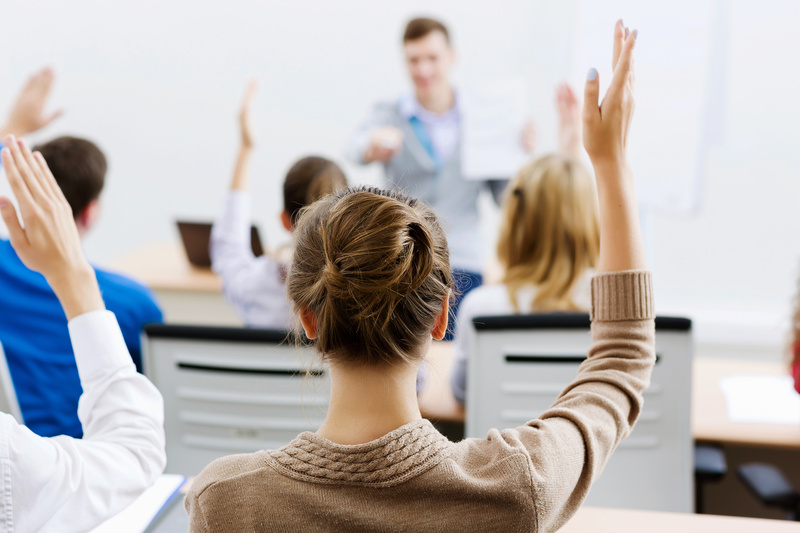 Additionally, we can tailor or create a bespoke training course to suit the exact needs of your organisation. Kath has delivered in-house training for the following companies: Aviva, The AA, National Theatre, Southbank Centre, Arts Council England, Richemont, Chiltern Railways, Visit Scotland, Lottoland, dotmailer, Communicator and smartFocus. Kath Pay is recognised as one of the UK’s leading Email Marketers and heads up training for Econsultancy on Email Marketing. 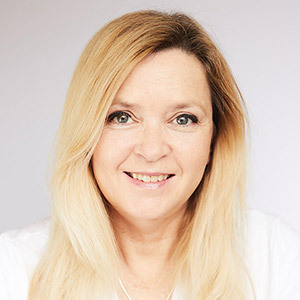 She has been the leading trainer in personalisation for the past 4 years and over the past 8 years she has designed the curriculums for and taught courses for the IDM (including the Email Marketing Award), Digital Doughnut, B2B Marketing and Emarketeers. The course agenda’s she created for the IDM and Emarketeers are still in use today. Kath has also lectured for the MSc in Digital Marketing Communications which is accredited by the Manchester Metropolitan University.